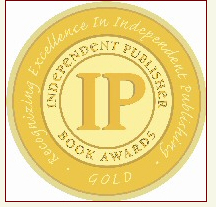 Dead Air has been selected as a semifinalist for the Mensa Award and the IPPY Award! Awesome! Previous Dead Air is semifinalist in Mensa book award! Next A remarkable honor!